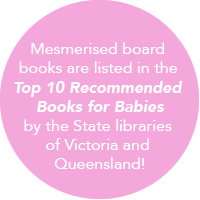 The Mesmerised range consists of Mesmerised board book and flashcards, Baby Face board book and Faces for Baby cloth book all designed by Tasmanian author Katey Love. 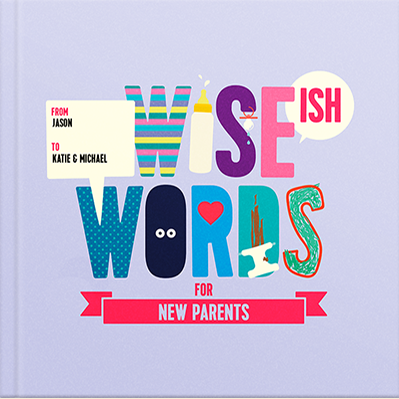 You will also find other books that we recommend for newborns on the books page. Ka tey Love is an Australian designer and illustrator based in Hobart, Tasmania. 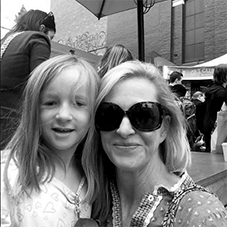 She has 2 daughters who were enthralled by black and white images when they were babies, thus inspiring her to produce an Australian-designed range of graphics for newborns. 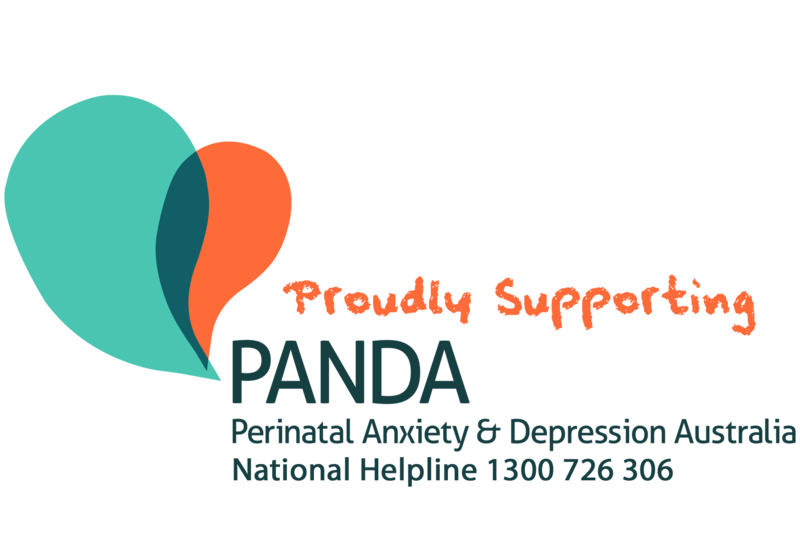 She loves yoga, cats, bushwalking and art, and would one day like to see the female population free from the problems of post-natal depression. 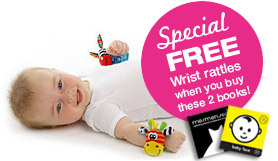 She hopes that these products help you and baby to enjoy the first few months of life together. ‘There is nothing lovelier than to see your baby focus and engage in something for the first time. I receive a lot of emails from parents who can’t believe how captivated their baby is by black and white images. I’m passionate about providing a stimulating start to life for babies, as well as a familiarity with books that I hope will lead to a love of reading and stories for all my little customers. Leading up to the birth of my own children, I found it quite difficult to find products that would be useful to my babies during those first, real newborn months. We all receive beautiful gifts – books, rattles, soft toys, that are lovely but not of much practical use until baby is a few months old. Personally I was at a bit of a loss as to what to ‘do’ with my newborn in those first weeks. We are bombarded with information about how to feed, how to get baby to sleep etc, but little advice on what to do with a newborn during their awake times. Anything that helped me keep my babies entertained and stimulated was so helpful to me, particularly when I felt too exhausted to ‘play’ with them. With this in mind I started to design the Mesmerised range, so that Mums and Dads could relax, knowing that baby was stimulated and engaged. My hope is that I have made parenting just that little bit easier for people.